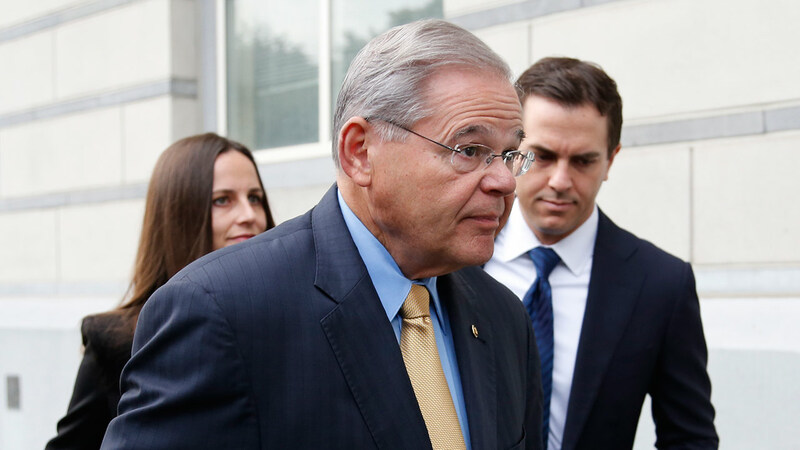 NEWARK, N.J. -- The judge overseeing U.S. Sen. Bob Menendez's case says he won't dismiss any charges against the New Jersey Democrat. Judge William Walls ruled against defense lawyers' arguments that the charges should be dropped because they didn't meet a narrower definition of bribery under a 2016 U.S. Supreme Court ruling that reversed the conviction of Republican former Virginia Gov. Bob McDonnell. Walls ruled Monday after federal prosecutors rested their case last week. The defense will now begin presenting its case. Menendez is charged with accepting free flights on a private jet and other gifts from wealthy Florida doctor Salomon Melgen in exchange for pressuring government officials to take actions favorable to the friend's business interests. The two men deny the charges and say the gifts were a result of their longtime friendship.